If you're new to photography and you're here, I’m assuming the gear bug has bit you. You like many others want to buy more and more gear for your camera. Almost like if you just bought one more filter or lens hood you will be come a better photographer. All of that is crap. Companies know that beginners... hell every photographer loves to buy gear for their new favorite hobby. 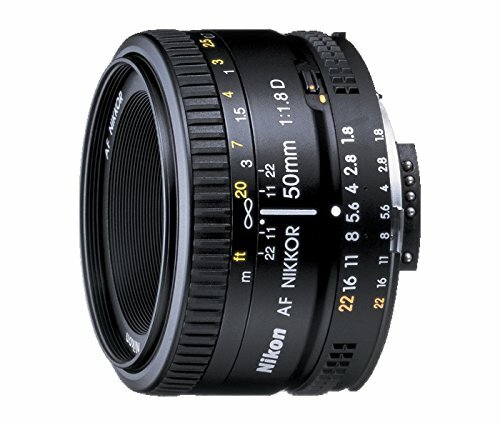 As a professional wedding photographer who recently moved and was forced to look at all the old gear I bought when I first started off, this is the gear I would wish I would have bought in the beginning. This is the gear that can actually help you grow and have a good time doing it too. This blog post is for those who may only have what came in the box when they bought their new camera, and are looking to add to the never ending arsenal of photography gear without wasting money on junk. The gear listed below uses an affiliate link which gives me a small commission for the the products sold. It does not alter my opinions on the gear below, as you will find out I use this gear in my everyday life. I wouldn’t recommend it if I didn’t believe in it. See what I did there? Anyway. When I first started out in photography I tried to save as much money as possible on my gear and that includes my memory cards. On the surface you might see a 64gb class 10 card for one price and another 64gb class 10 card for three times as much. Why would you ever pay more for the card with the same specs as the cheaper one? Well because you're not comparing apples to apples here. In the world of digital media storage there can be some trickery from the smaller players which can end bad for you. As a digital photographer you may see yourself as creating art but at its core you're just creating some digital 1's and 0's that need you need a place to store until you can get them on your computer. So why would you chance it to save a few dollars. Get a card you can have confidence in. 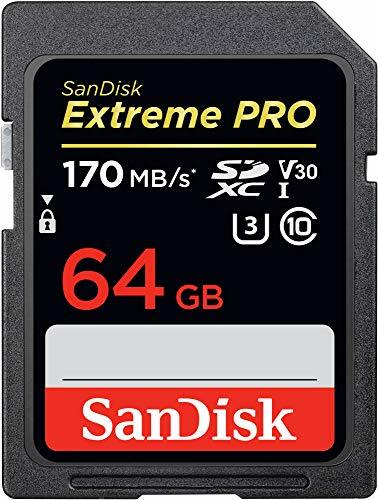 I personally use Sandisk SD cards in my photography business and have never had an issue with either. That piece of mind is worth way more than the $20 I saved by buying a knock off brand. Whenever I see a beginner plug their camera into the computer with a USB cord I cringe a little bit inside. I know your camera HAS a usb port, but here is why you shouldn't use it. You're camera is made to take photos first. Professionals use Card readers so that they can keep shooting with a new memory card while the first one is being downloaded onto a computer. Therefore the usb port is just an afterthought. Traditionally they are rather slow compared to todays computer standards and card read speeds. What good is it to be able to take 6 shots per second if it takes you're camera 15 seconds to transfer each photo to your computer? Next reason is because you could absolutely damage the camera by repeated plugging in and un plugging the usb cable. You could attach it to your laptop and trip over your power cord yanking the laptop off the table and the camera with it. So just do yourself a favor, protect your camera and speed up your download time with a card reader. This is the one I use. It has all the latest standards as well as USB3 built in. I along with the rest of the worlds photographers has gone through no less than 100 camera bags. 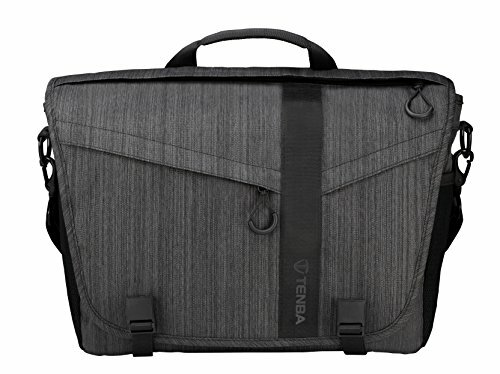 You need to have one for professional work that can hold all your gear, one for weekend trips where you want to bring more than just one camera and lens but don't want to bring everything you own, and then another one for day trips out like to the zoo with the family. It's a struggle but I have found a bag that I personally love and use all the time. The Tenba DNA 13. At first glance you may think it's much more than you wanted to spend but listen to the guy who has bought and sold more camera bags than ebay, buy it right or buy it twice. I’ve had this bag for almost 3 years now and I wish I bought it day 1. Because if I did it would have saved me hundreds of dollars on other lesser camera bags. 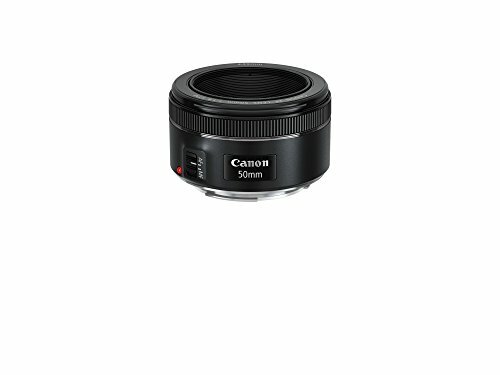 It holds enough for your camera, lens, an extra lens, and even a flash. It also has really convenient pockets for things like batteries and memory cards. When you're starting out thats all you need. As I progressed in photography I grew into other bags but I still use this one for day trips! This one may be the most scary out of the bunch! I get it. You've never really used a flash before but now I'm recommending you buy a MANUAL flash?? A good manual flash is much much easier to use than you think. It's what people think is the most scary next to actually shooting in Manual! (Which you should be doing right now by the way) Using a flash can make a HUGE impact on your photos. Most surprisingly when you're shooting outside! I honestly wish I would have learned to use flash from the beginning. It would have saved me in so many bad lighting situations that we all find ourselves in from time to time. Good news too is that you don't have to buy a canon or a nikon flash. 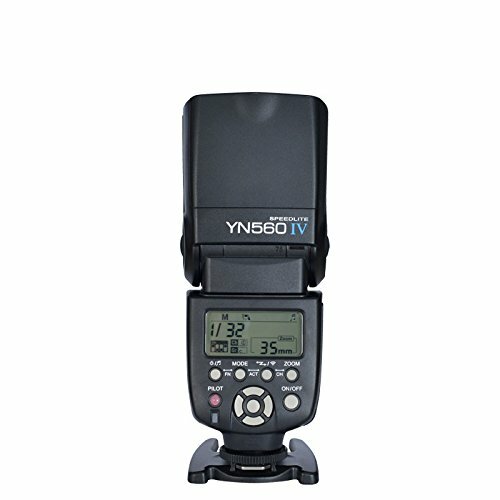 I use Yongnuo flashes and for the price they are a no brainer. The build quality is equal to the $600 canon or nikon flashes but for 1/10th of the price. For that cheap you should buy one to keep in your bag to be prepared "just in case"
BONUS GEAR! An External Hard Drive! You spend a lot of time planning out and agonizing to get the perfect shot. 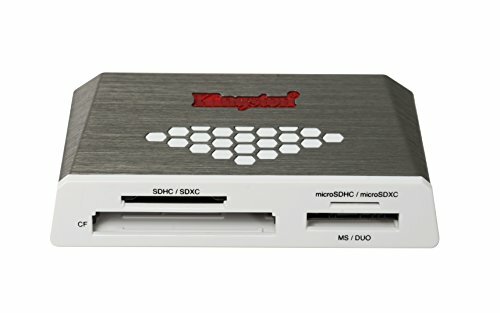 You get home, load it on your computer, format your memory card and then your computer dies. Goodbye precious photos. Don’t let that happen to you! When it comes to hard drives the question is not IF they will fail but WHEN will they fail. 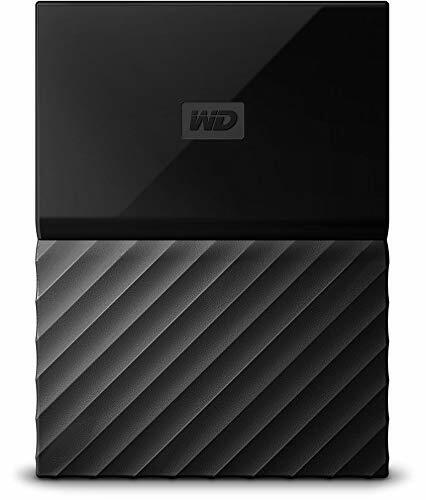 An external hard drive helps protect you from when your computer hard drive fails. Luckily they are very cheap these days. There is no reason NOT to protect yourself! That’s it! I could list 100 more things but it's important to master the gear you have before buying more. This kit above will set you off on the right path no matter what area of photography you want to focus on. It's entirely possible that you never outgrow any of the gear I've listed in this blog post. Do you have a favorite piece of gear that I didn't mention above that you think other beginners would truly benefit from? Or do you have any of this gear mentioned here? Leave a comment and let me know what you think about it or what other gear you might recommend!